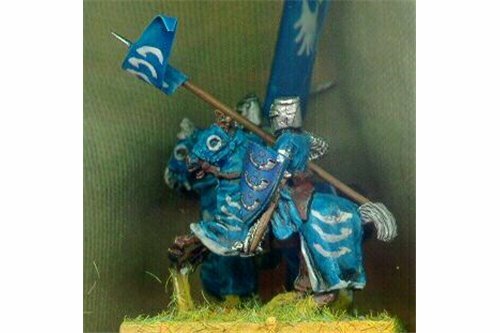 Cavalry There are 9 products. Italian Commune wars of 1200-13014. 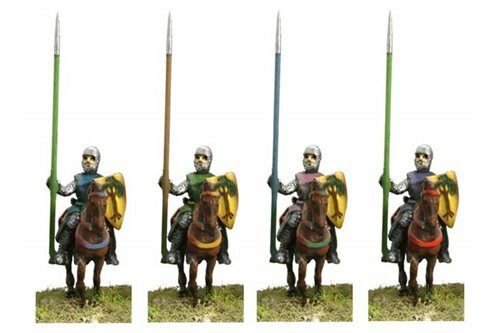 Each cavalry pack contains four figures and four horses. Italian Commune wars of 1200-13015. 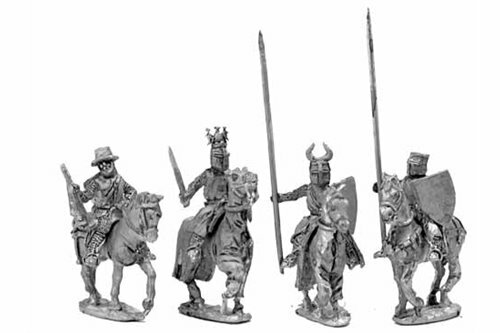 Each cavalry pack contains four figures and four horses. Italian Commune wars of 1200-13016. 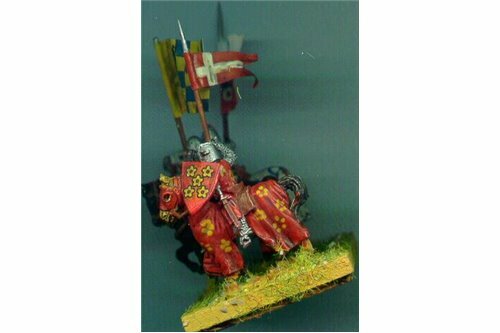 Each cavalry pack contains four figures and four horses. Italian Commune wars of 1200-13017. 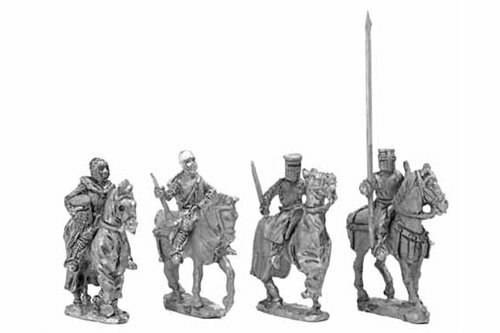 Each cavalry pack contains four figures and four horses. Italian Commune wars of 1200-13018. 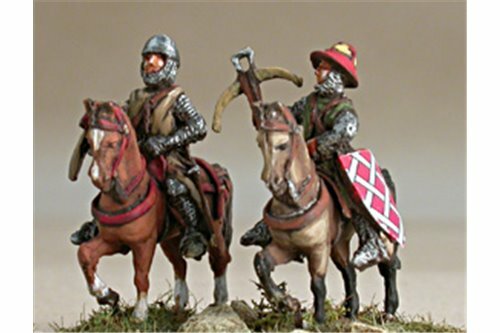 Each cavalry pack contains four figures and four horses. Italian Commune wars of 1200-13019. 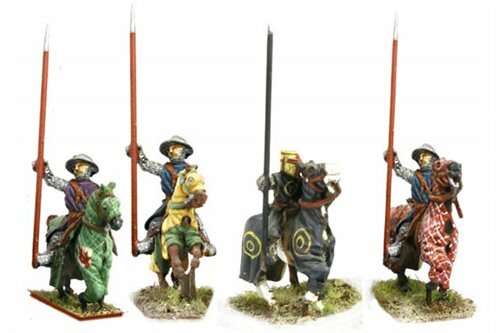 Each cavalry pack contains four figures and four horses. Italian Commune wars of 1200-13020. 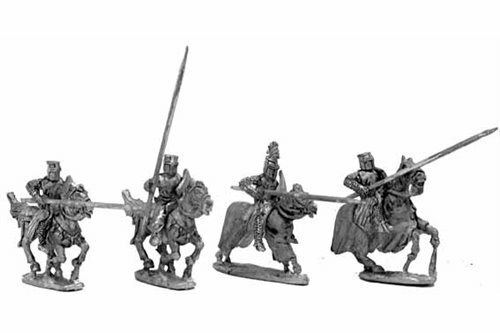 Each cavalry pack contains four figures and four horses. 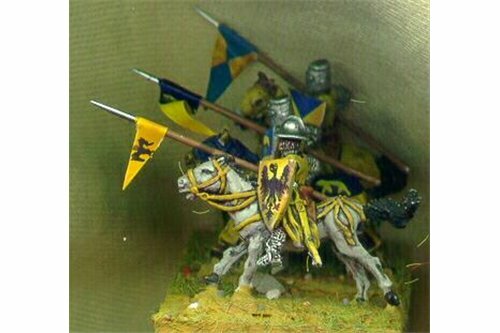 Noble knights on walking horses.